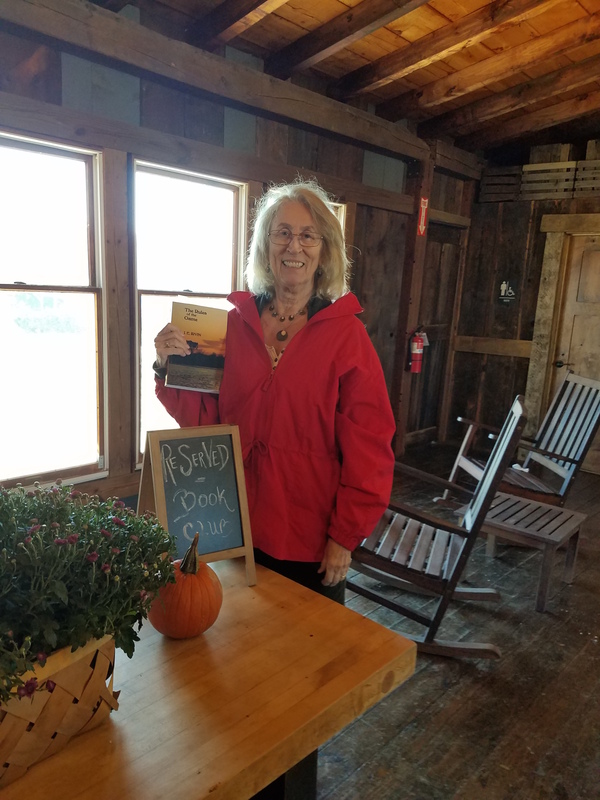 March 23, 2019, I was pleased to be part of a twenty-author ReadLocal Author Fair at Marion Public Library in Marion, OH. My sincere thanks to Craig Simpson and the library staff for their gracious hosting. I met so many new writers to feature on my site in 2020, including my table mate Dee Garretson. Yeah! 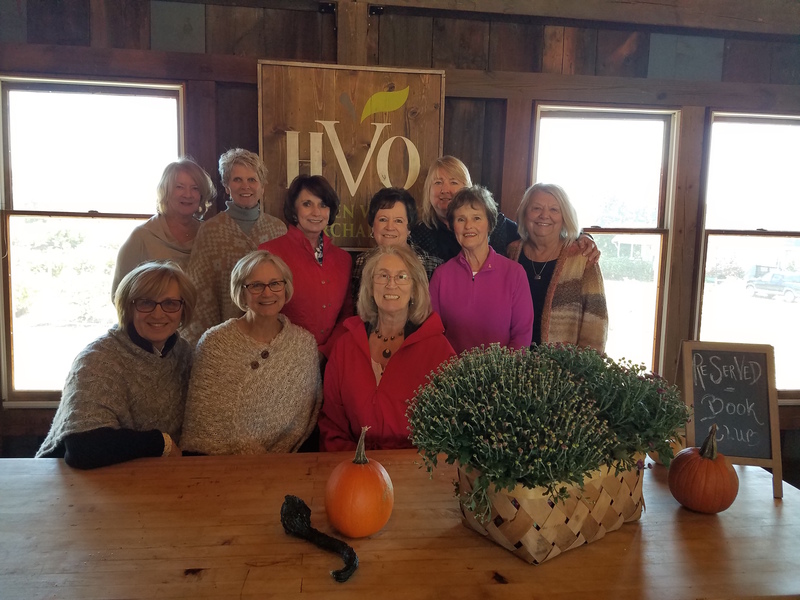 2018 brought about a number of fun activities, most centered in the fall. 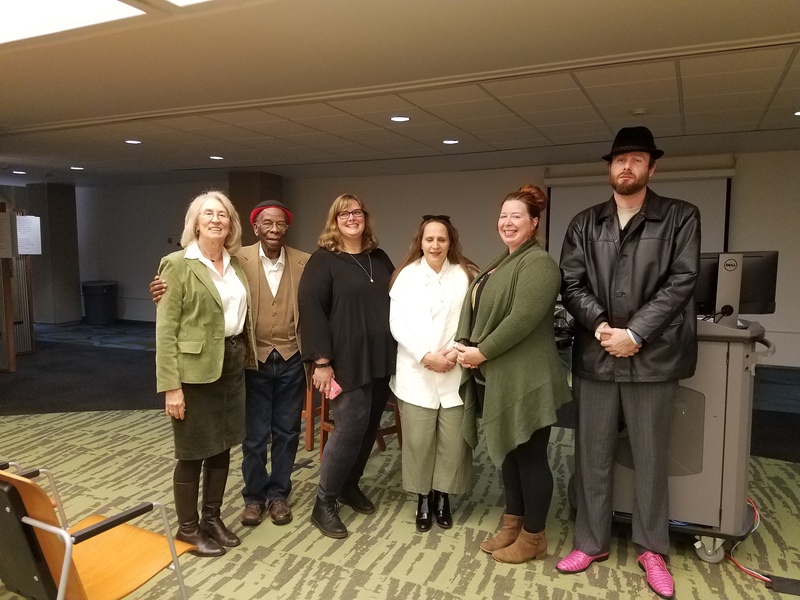 and I gave a reading at Sinclair Community College after they published one of my essays in FLIGHTS, their literary journal. In distinguished company at Sinclair Community College’s Celebration of Writers. I’m on the left next to Herbert Woodward Martin, Meredith Doench, Christy Lynn Trotter, Sarah Monroe and Nathaniel Seymour.